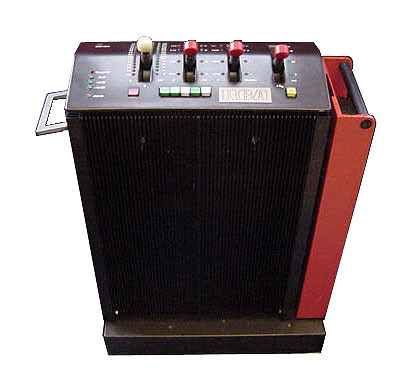 EMT 140 - EMT plate reverb. 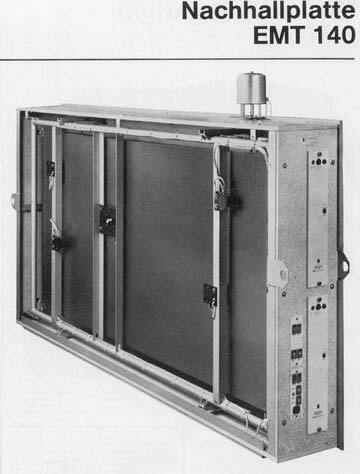 Invented in 1957 by EMT of Germany, the plate reverb consist of a thin metal plate suspended in a 4'x8' sound proofed enclosure. A transducer similar to the voice-coil of a cone loudspeaker is mounted on the plate to cause it to vibrate. Multiple reflections from the edges of the plate are picked up by two (for stereo) microphone-like transducers. 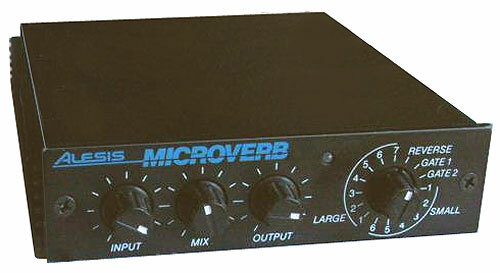 Reverb time is varied by a damping pad which can be pressed against the plate thus absorbing its energy more quickly. Reverb is created by playing the sound (as electrical voltage energy) thru a steel plate or gold foilplate and then picking up the resulting electrical audio signal after passing thru the plate to get reverb - Plates have a characteristic low ish full decay, if you drive 'em too hard they oscillate adn you get that sort of ringing decay..
oh well, a classic... after the added comment i changed the details, i've used these or rather used them in studio's i've worked in but it was always stashed away in another room out of sight... I tried to find some more info today for about an hour, very little about the company, but found some stuff like a service tips page in pdf format. Some good info here, inc' schematic's, moving info & lots of piccies of the monster! interested in buying let me know. The 140 did not come with a servo motor as standard. 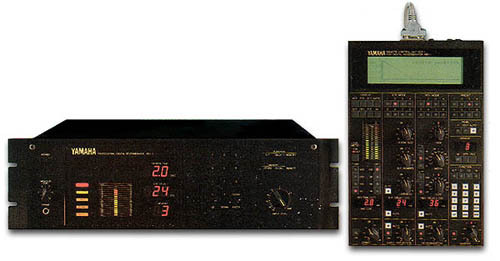 To adjust the delay time there was a large knob on the top of the unit that was turned to the desired delay time.